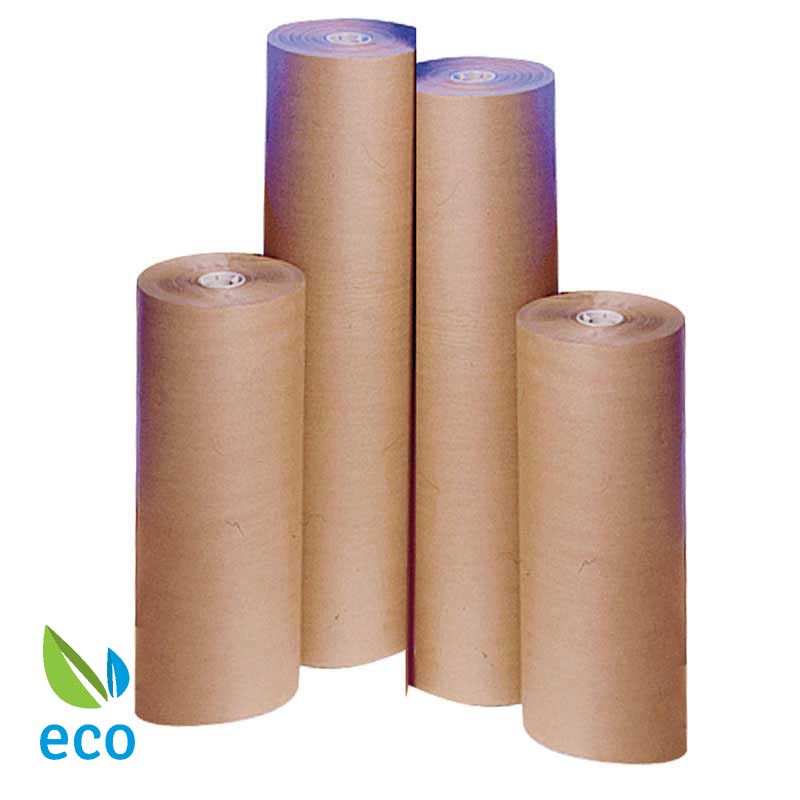 An economical alternative to pure Kraft paper in 88gsm weight for interleaving or used as void filling, made from 100% recycled paper. Superb quality strong brown paper suitable for many industrial uses. In 750 mm width rolls.